ACCESS pioneered the Hard Bag/Hybrid Case category with the introduction of our Stage Three Series Gig Bags in 2004. Hard Bags combine the superior shock absorption of heavily padded bags with the solid hard shell protection of cases. Beneath Stage Three’s boutique luggage-grade exterior lurks a composite shell that blends layers of HardCell high-density foam with single-wall polymer panels. 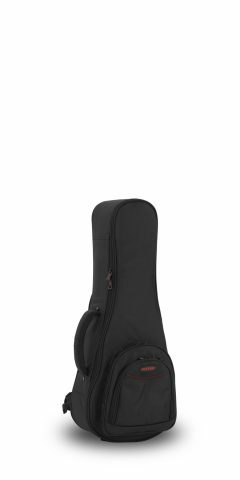 With a good balance of rugged protection, lightweight and well-padded “carry-ability,” and ample storage, Stage Three is the gigging musician’s ultimate tool bag and the road warrior’s weapon of choice.